Happy Easter from everyone at The Jolly Carter. 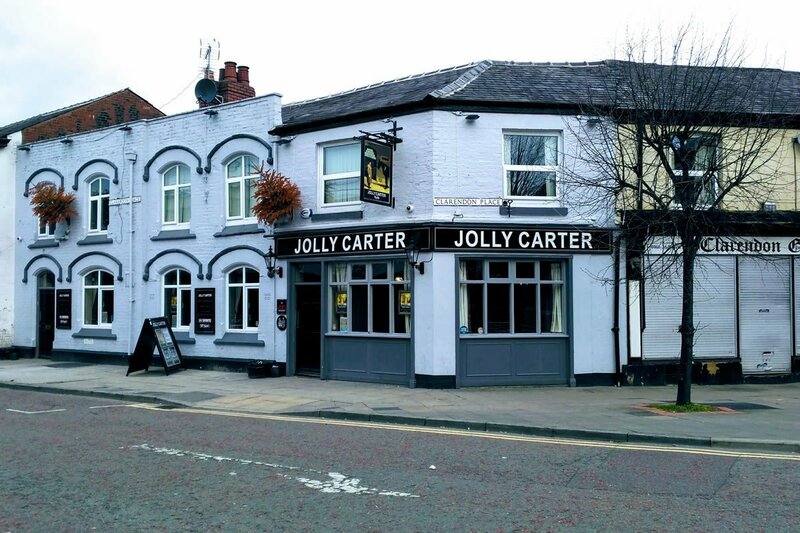 Where does The Jolly Carter rank on Google ? Click here to see search results.